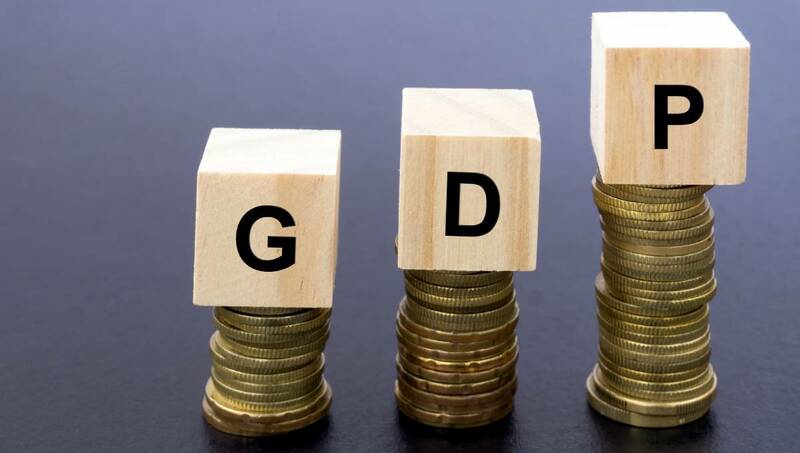 Dhaka, Jan 18 : Although the government expressed the hope before the December-30 election to achieve 10 percent GDP growth by 2021, noted economists have said it will be very difficult to achieve it within the time but it is possible in five years. In an exclusive interview with Nikkei Asian Review published on December 19 last, Prime Minister Sheikh Hasina said Bangladesh’s strong economic growth will not just continue, but accelerate. “In the next five years, we expect annual growth to exceed 9 percent and, we hope, get us to 10 percent by 2021,” she had told. “To achieve 10 percent GDP growth is not impossible but challenging,” AB Mirza Azizul Islam, former finance adviser to a caretaker government, told UNB. “Many countries have achieved the double-digit growth. We can also do but we’ve to overcome many challenges. We should resolve those first. Export earnings have to increase, priority should be given to remittance utilisation and investment must be enhanced,” he said. He also said the country’s private sector will have to come forward to achieve the target. According to the Prime Minister’s recent statement, Bangladesh will be a middle-income country in 2021, the year when the Golden Jubilee of the country’s independence will be celebrated. In 2041, the country will emerge as a developed one when the poverty rate will come down to zero. Meanwhile, Bangladesh will be the world’s 26th largest economy by 2030, according to the projection of leading multinational bank HSBC. Commerce Ministry sources said the government set the export target at $ 39 billion for fiscal year 2018-2019, 7.14 percent higher than last year’s $36.66 billion, following a proposal sent by the Export Promotion Bureau (EPB) recommending a $40 billion export target. Economists are largely happy with the country’s economic progress in recent years. They are optimistic that the economic growth will further increase rapidly in the seemingly stable environment following the 11th national election. “Foreign investors face hassle in our country in various ways, especially at the airport. This must be sorted out. They’ve to be provided with more facilities, including quick service. Then they’ll be more interested to invest here and this will play a role in achieving the goal,” he said. To make that happen, they said, they must be imparted with requisite skills suited to the job market. If that can be done, the country’s productivity will increase across various fields and remittance also can rise, the experts said. Prof Mustafizur Rahman, Distinguished Fellow of the Centre for Policy Dialogue (CPD), said 10 percent GDP growth is not impossible for Bangladesh. “Even though we haven’t yet reached 8 percent,” he said underlining the need for overcoming the barriers to the economy towards achieving the goal. “First of all, we’ve to address institutional capacity. Then the investment ratio has to increase. The investment-GDP ratio must increase to over 35 percent where private sector’s contribution should be 27-28 percent and easing of doing business and logistic facilities should be enhanced,” he said. He also emphasised the need for investment to groom quality human resources and implement the proposed Economic Zones fast.